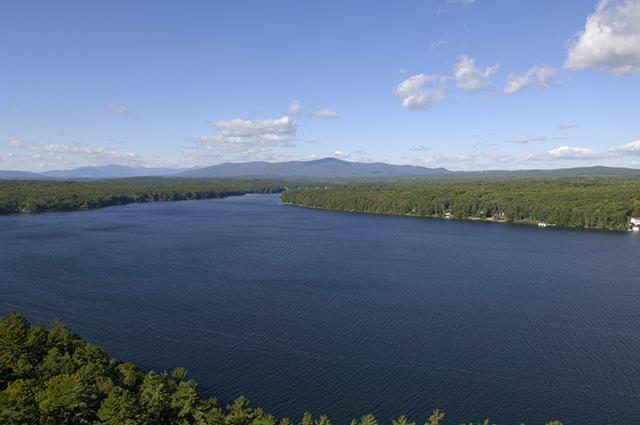 We specialize in the New Hampshire Lakes Region & Seacoast Regions. needs anywhere in the beautiful State of NH. We are the neighborhood experts!